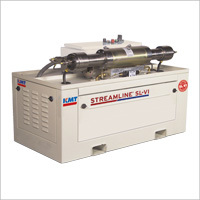 The STREAMLINE® SL-VI Series is available with horsepower offerings of 15hp, 30hp, 40hp, 50hp and 100hp at 60,000 PSI. 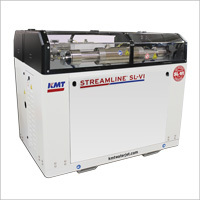 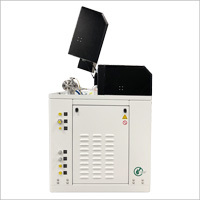 The SL-VI Series is a configurable designed water jet pump that can be custom built based on a variety of options to meet your cutting solution requirements. 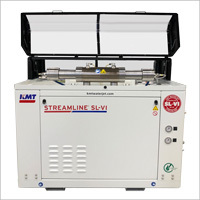 Jay Leno loves his new water jet cutting "toy" for cutting precision, one-of-a-kind, or no longer available, parts for his prized and extensive auto & cycle collection.